NBA Live Mobile auction house is a trading system that provides players with a quick way of exchanging items with NBA Live Mobile Coins. The auction house is supported with three different servers. When a new player makes a game account, he or she will be distributed to one of the three servers. There is no in game option to see on which server an account is but there is a quick way of finding it. The method does not use any cheats so players won't risk their account being blocked. The first thing to do is to start the NBA Live Mobile app and go to the auction house. The option to access the auction house is found under the main menu. It's called “auctions”. From here, players have to select the search option that will bring up the auction house search fields list. Tap the edit button next to the price field. In the current bid text field, enter 333999 and then tap done. Don't forget to save before returning to the fields screen. The next step is selecting the player name field and entering “jimmer”. The next two fields that have to be set are lineup and type. In the lineup section, the shooting option has to be selected. Find the bronze option in the type filter. After all these fields have been filled, players must tap the search button. This will bring out the search results for NBA player Jimmer Fredette. Depending on the value shown as the buy now price, player can determine the auction house server. If the price contains only digits of 1 then it's the first server. If the value is a number that contains only the digit 2 then players are on the second auction house server. The third possible response is a number that contains only the digit 3 and that means that player's account is on auction house server three. This information is helpful for new players that wish to know on which server they are performing trades. 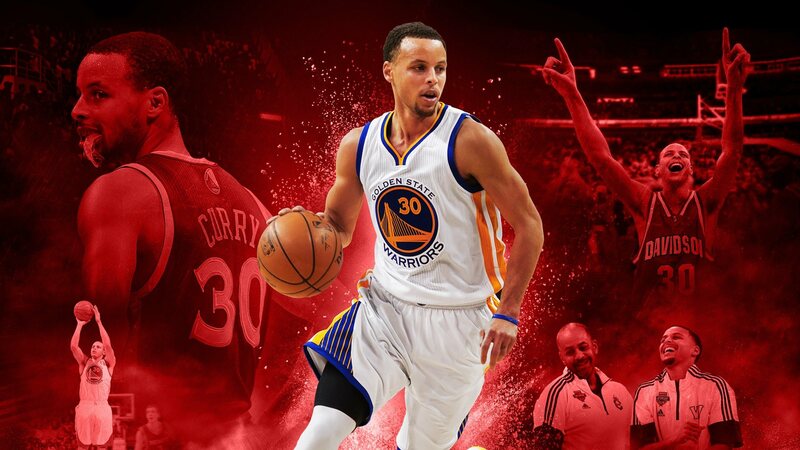 And help new players buy NBA Live Coins Android/ IOS easy from online stores.